Sabrina's zest for running is unmatched. 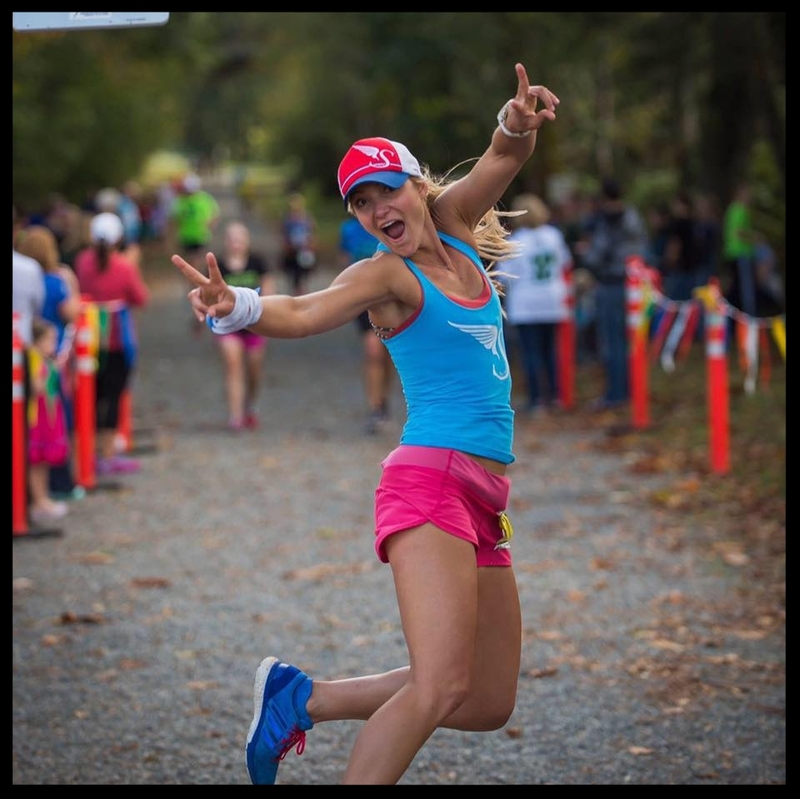 She can be found almost weekly running a marathon or ultra, training people at her studio, putting on a race or pacing one...sometimes a few are combined! Her presence is well know with the "Run Super" double peace sign. Sabrina's enthusiasm is infectious. What better way to serve it up than offering the best pace team in the nation.